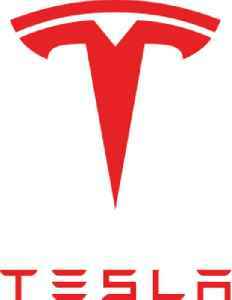 Tesla, Inc. is an American automotive and energy company based in Palo Alto, California. The company specializes in electric car manufacturing and, through its SolarCity subsidiary, solar panel manufacturing. It operates multiple production and assembly plants, notably Gigafactory 1 near Reno, Nevada, and its main vehicle manufacturing facility at Tesla Factory in Fremont, California. As of March 2019, Tesla sells the Model S, Model X, and Model 3 automobiles. It is accepting reservations for the Model Y,, Roadster (2020), and Semi vehicles. Tesla also sells Powerwall and Powerpack batteries, solar panels, solar roof tiles, and some related products.